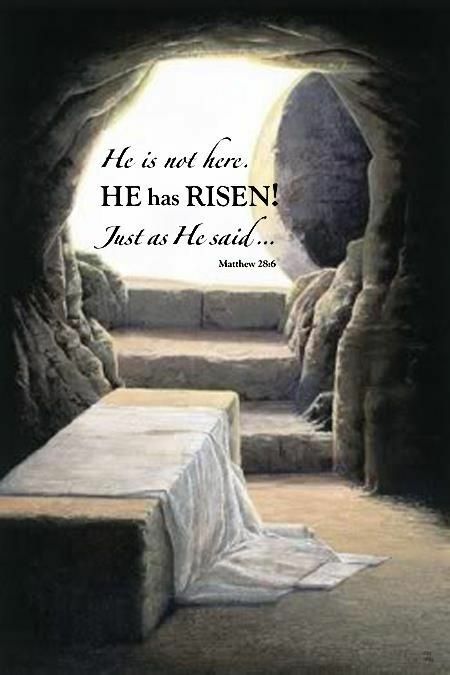 Sunday Reflections… Easter Sunday “He is Risen”! In observance of the 4/20 celebration, we will be having a YUGE Herb Sale today from 8am – 2pm! 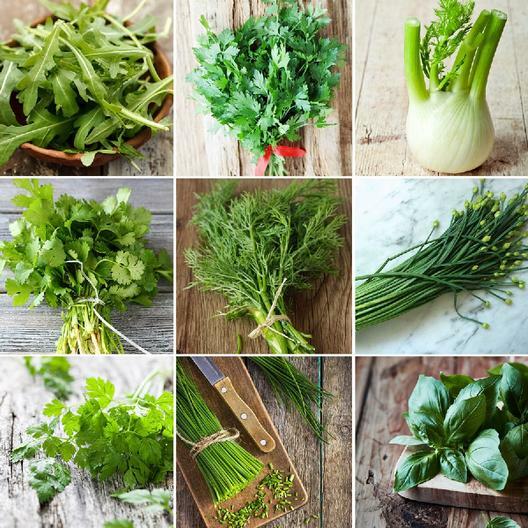 ALL herbs are Buy 1 Get 1 FREE! WOW! Come on by today & get your 🌿 on! April showers bring May flowers 🌺 It’s a great morning to call in with your gardening questions!! 731-423-8101 is the number! We are on a LIVE Remote at Carlock Nissan on Vann Dr.! Stop by and say HI! Or test drive a car and be entered to win $1,000.00! It’s a GREAT day to get a DEAL on a New or Used vehicle! Big Steve from Carlock Nissan is inviting EVERYONE to stop by! 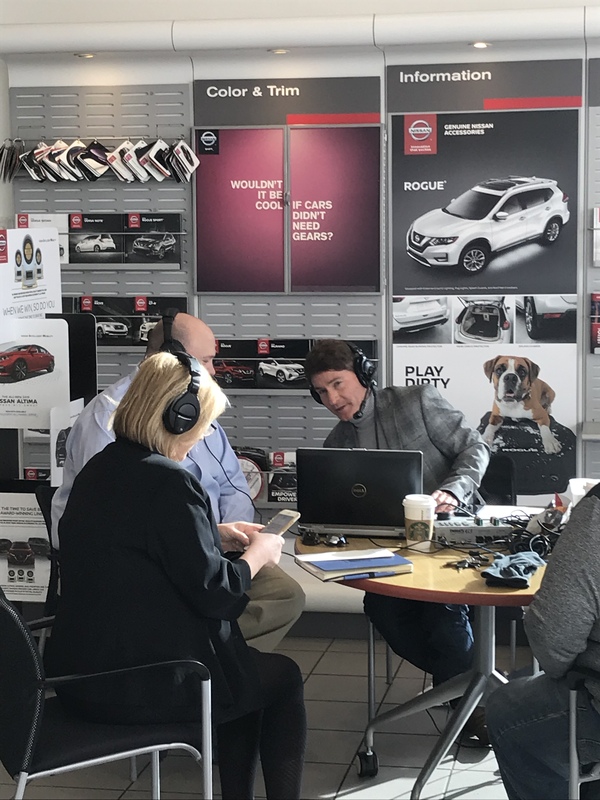 The 180 Crew is LIVE at Carlock Nissan! Come by and see us and test drive one of these Awesome vehicles! Everything is happening in the Garden! Time to plant – EVERYTHING! Get out and visit some local Garden Centers! 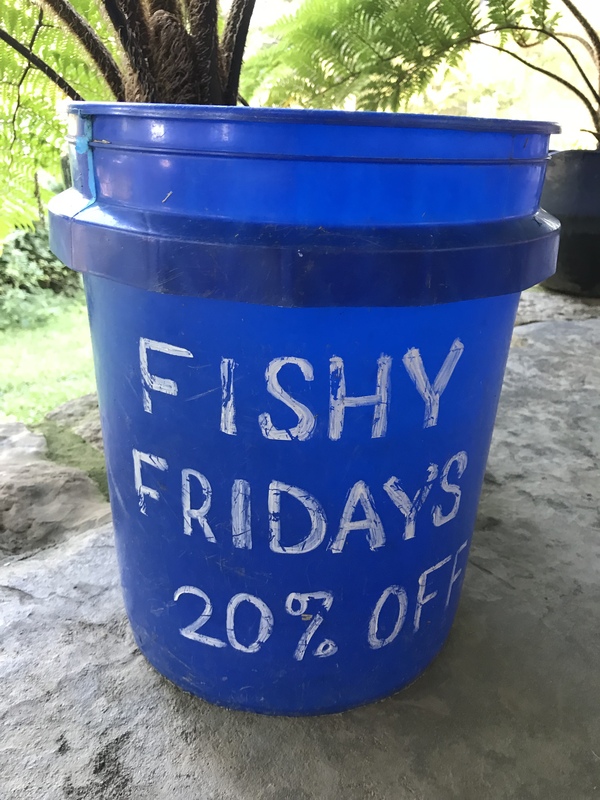 I’m on with the 180 Crew – Dan Reaves & Sea Bass- every Friday from 9-11am Call in with ALL your gardening and Outdoor Lifestyle questions at 731-423-8101. OR you can TEXT us at 731-277-5155. 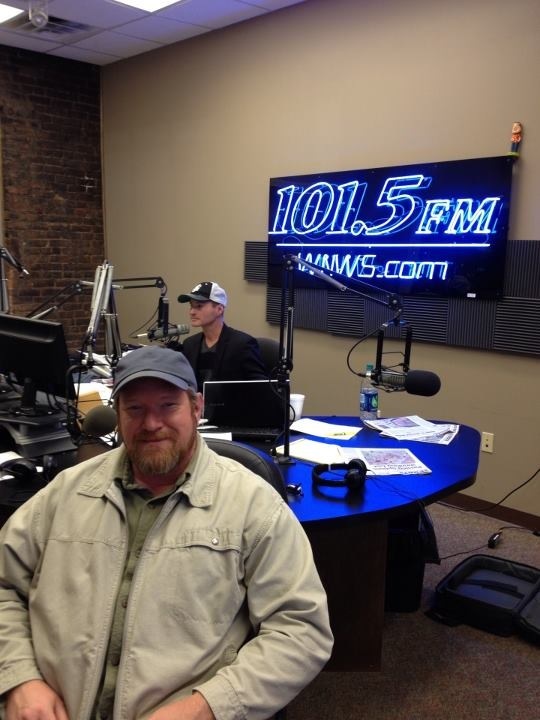 Listen LIVE at 101.5 WNWS – FM Talk Radio – on your smart phone using your TuneIn app.! Good Friday. What does it mean to You? He said “It is finished”, we didn’t understand that It had just begun. 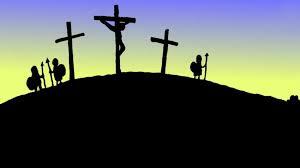 Be thankful for His sacrifice on this, Good Friday. If your as “Koi Crazy” as I am, you love to surround yourself with cool little Koi collectibles. Like this custom Coffee Mug! Today is your lucky day! Come by Carters Nursery & pick one up for yourself! 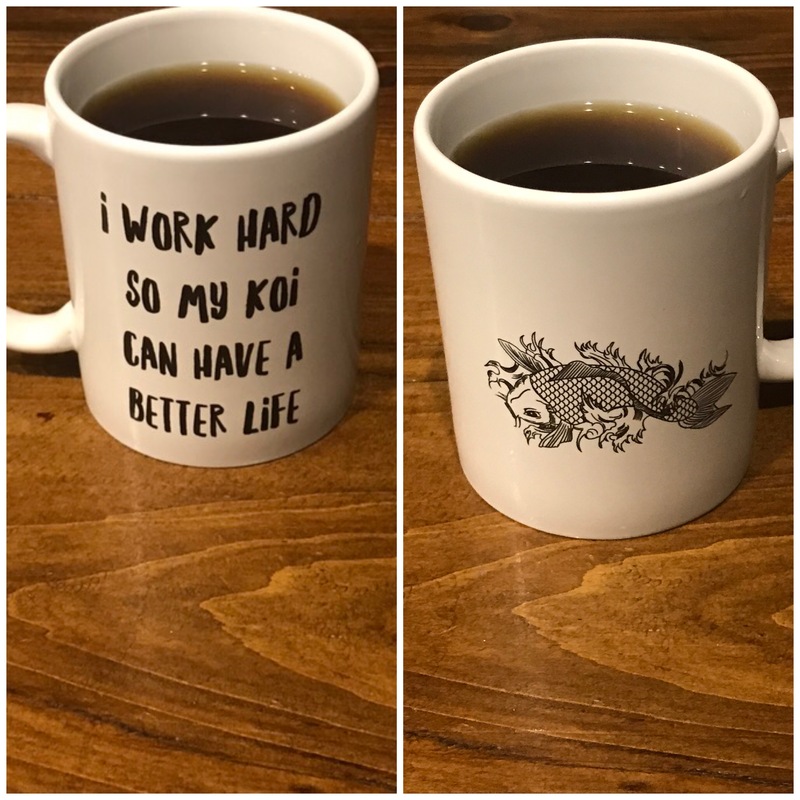 – When can I start feeding regular and Color Enhancing Koi Food? – My Answer- Remember the rule of 60! 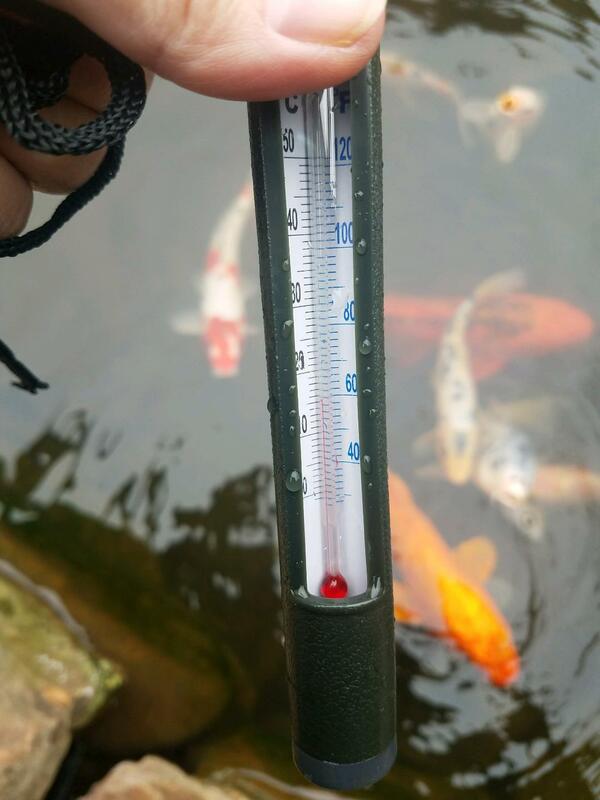 We have covered The Rule of 50 in previous Blogs, when coming out of Winter into Spring, you must let the water temp stabilize for at least a week at 50+ degrees Fahrenheit before you start to feed your koi. AND, when you do start back to feeding, you should use a quality, Cool Season Koi Food! And don’t over feed! Gradually reintroduce food to them in small amounts. 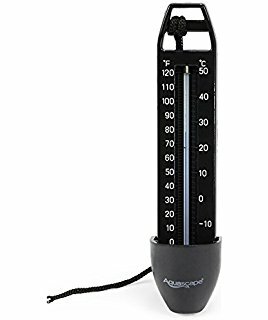 Now, at least for me (check your thermometer) it’s time to make the transition to a regular Koi Food. In fact, I will start to feed both high protein and color enhancing feed, alternating weekly between the two. As I sit listening to the morning birds welcoming the day, I’m a happy man 😊 The chirping of Hummingbirds is back too! My Koi are eating like crazy! All the trees are coming out beautifully & it seems the whole world is in bloom! Like some of you, I go through a tough time in the Winter months… I literally get “depressed”… They call it – Seasonal affective disorder (SAD). 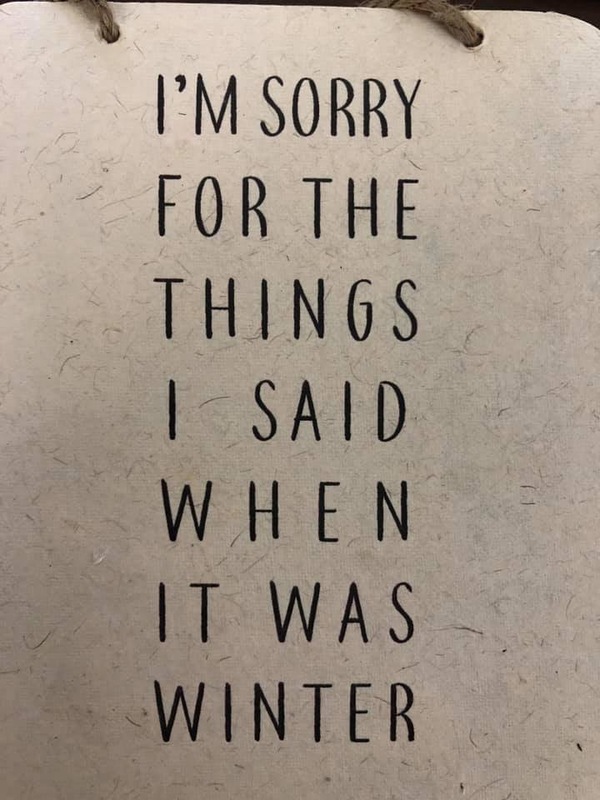 Lack of energy, moody, easily agitated & not sleeping well are all symptoms of SAD… BUT, the change of the seasons seems to melt it all away & I feel alive and well again 😊 Think “Spring Thaw”!